Houlagan Lacrosse is a family owned business. We keep that in our core values of creating a family-like culture for all members of Houlagan Lacrosse. In doing so, we believe it will make an enjoyable training atmosphere for our players. 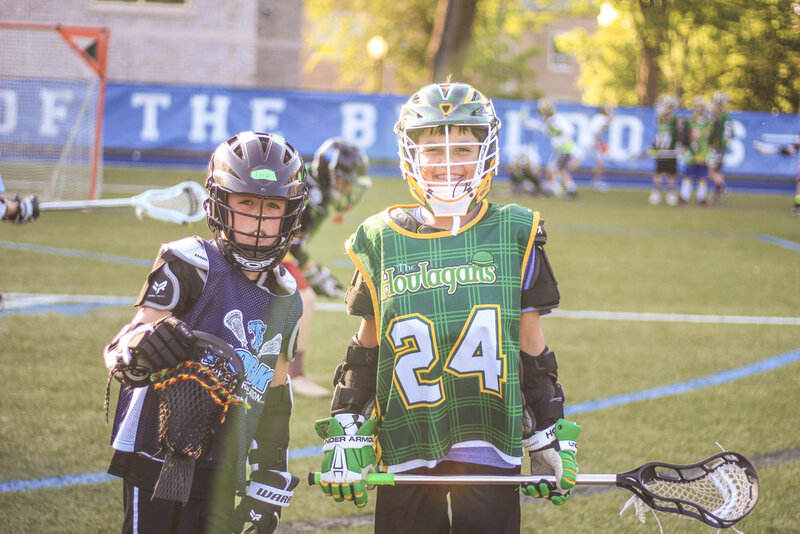 At Houlagan Lacrosse, we are committed to providing our athletes with an educational approach to the sport of lacrosse. We work had to develop skills and a high lacrosse IQ. While we take our lacrosse training serious, we ultimately want to enhance our athletes love of the game. Lacrosse has provided our coaches with awesome life experiences and we want our athletes to live similar awesome experiences. Our staff is full of former college players and coaches who are committed to helping your son or daughter play at the collegiate level, if they want to. At Houlagan Lacrosse, we believe there is a place in college lacrosse for every player.